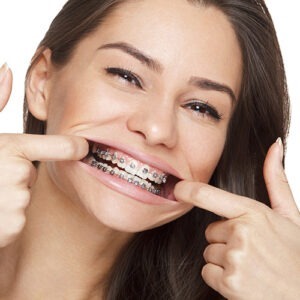 Your Palm Beach Gardens dentist provides you a variety of general dentistry treatments that keep your teeth and gums healthy. Services include wisdom teeth extraction, periodontal (gum) treatment, dental sealants, sedation dentistry, dental crowns and dental bridges, Same-Day crowns, and dentures. Cosmetic Dentistry that transforms your appearance while keeping your teeth healthy. Your dentist is a trained and skilled prothodontist. This specialized treatment includes dental implants and other issues associated with implant dentistry including implant infection treatment, and your questions about the cost of dental implants compared with other tooth replacement options. Other cosmetic dental care focuses on tooth-colored fillings, porcelain veneers, and dental bonding. 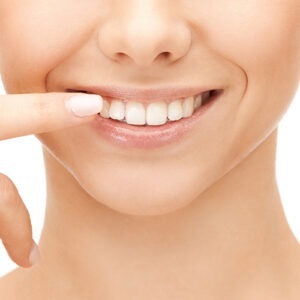 As your wedding dentist, you can schedule a professional teeth whitening before your special day or prior to other important life events that you desire a brighter smile. Your Palm Beach Gardens dentist encourages you to begin your children’s dentistry early. This helps assure that their teeth and gums develop properly. Emergency appointments are available when you experience dental trauma. 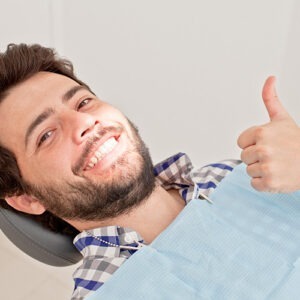 Your dentist also provides an anxiety-free dental experience for each of your dental procedures. Contact your Palm Beach Gardens dentist, Dr. Alvarez today. Ask about our General Dentistry, Cosmetic Dentistry, and comprehensive, supportive dental services for you and your family. This office is most professional and caring. I love the girls in the office, they put you at ease. And Dr. Alvarez is truly concerned with the care of your teeth without making you feel that it is about the money. With me, it is and he gave me options and during procedures, he is most attentive to your not feeling pain. Maria, the dental hygienist, is most thorough and will help you understand how better to care for your teeth. Everyone there is amazing. Very professional and always provide excellent service. Dr. Alvarez and his staff are very professional and friendly. All procedures were explained to me before doing them. All my questions were answered in a professional manner. They all worked with me in managing my anxiety before and during the procedures with great empathy. I recommend them to anyone looking for great dental service. Absolutely wonderful experience! I have several health issues so I need to ensure I have very knowledgeable and expert care. I was truly in the best hands with Dr. Alvarez and staff. Not only were they knowledgable, they were GENTLE! I barely even felt the novacaine shot. I wish I’d found them years ago. The office is lovely and CLEAN – staff is very friendly and helpful. It was a very pleasant experience in spite of having an extraction. The office looks very neat and the staff is very kind. Dr. Alvarez is very patient, interacts and explains all your concerns and surprisingly he personally followed up with a phone call a few hours later to know how I was doing.